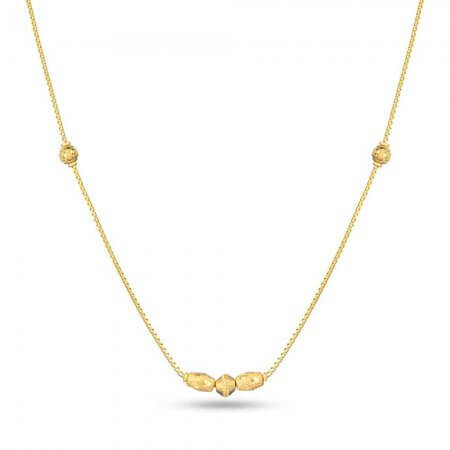 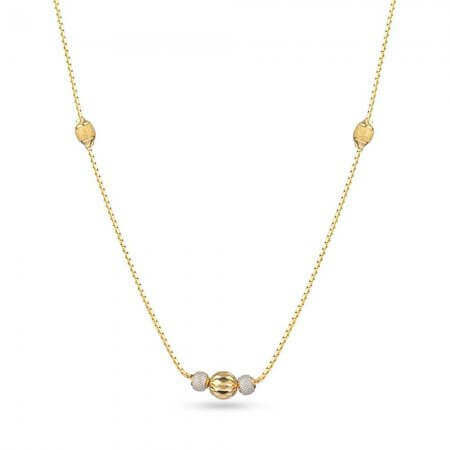 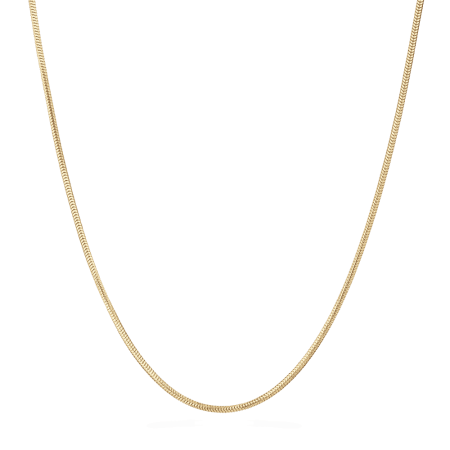 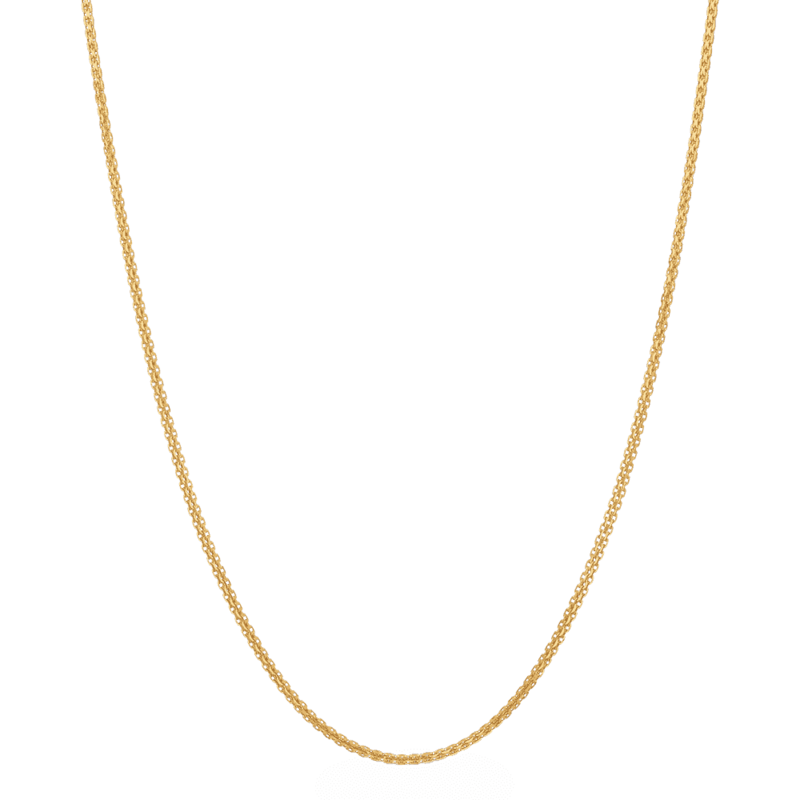 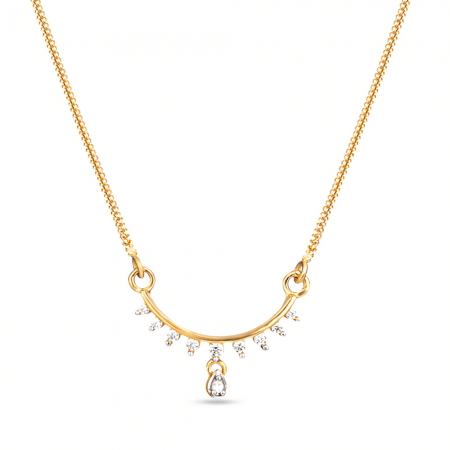 Gold box chain, which some jewellers call Venetian chain, is a sturdy chain that can carry a pendant. 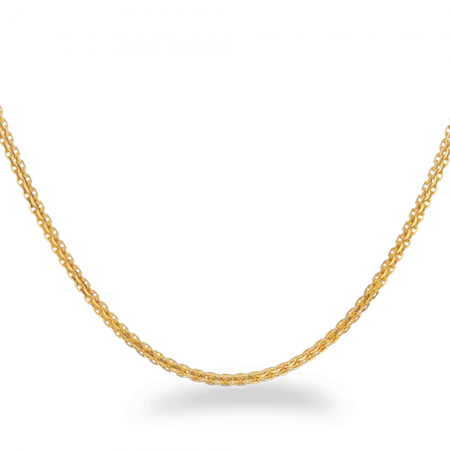 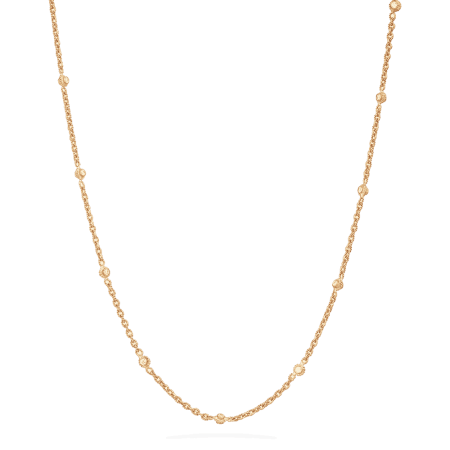 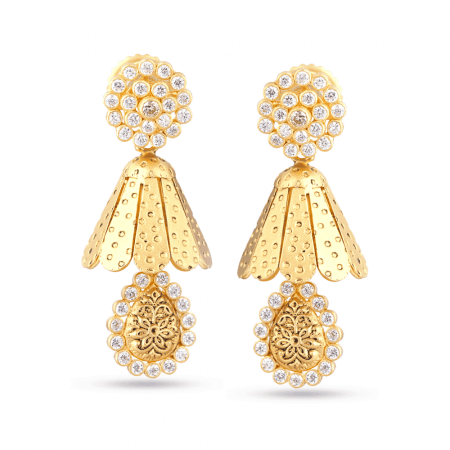 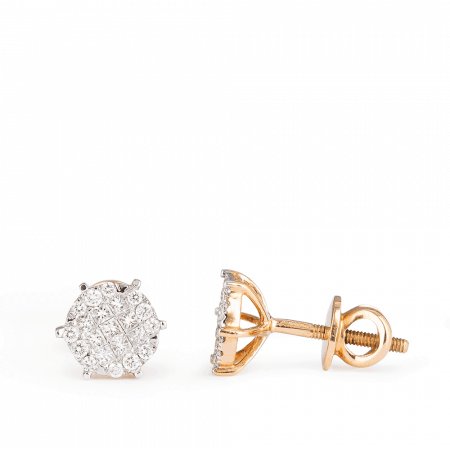 But because it has more presence than a dainty Link chain or a Flat chain, it’s very often worn alone. 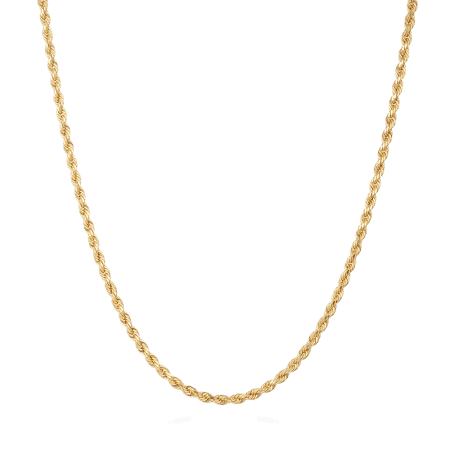 Box is a type of chain in which the links are wider than they are long and in the shape of tiny boxes. 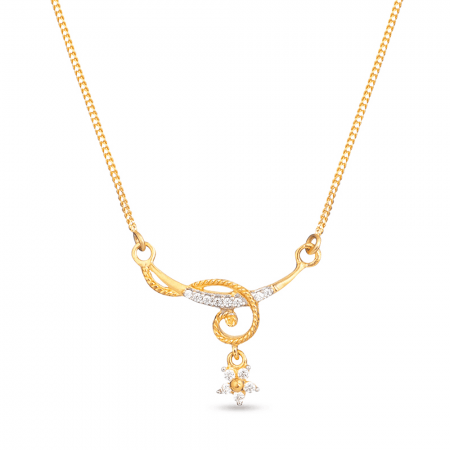 It’s a beautiful chain that catches the light in a very appealing way – one of our favourites in the show room.